Drawing on literature such as the industrious revolution and consumer revolution, this book is a thorough study of the economic and structural changes taking place in the Norwegian economy prior to the Industrial revolution. 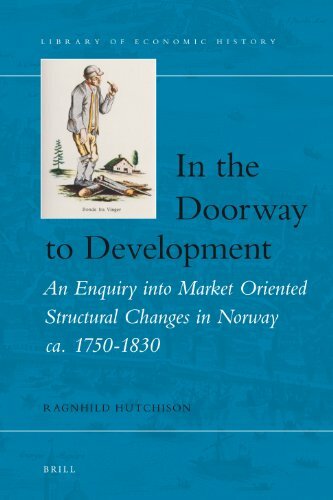 Set within the growing literature on European economy in the late 18th and early 19th century, this book furnishes a pre-history to Norway s rapid structural transformation and accelerated economic growth after the mid-nineteenth century. It argues that Norway in the long 18th century benefitted from an export-led growth, which exploited its abundant natural resources. The income from exports fuelled a substantial increase in consumption among rural households, while pluriactivity, a household strategy to balance market oriented production and consumption with self sufficiency in the insufficiently developed market succeeded in offering a soft way toward modern market society.